Santa Club is back!!!! 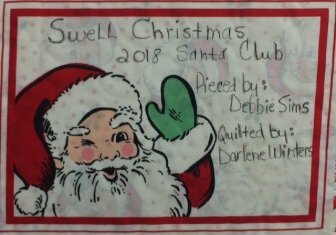 Debbie found the perfect quilt for the next "mini" Santa Club. 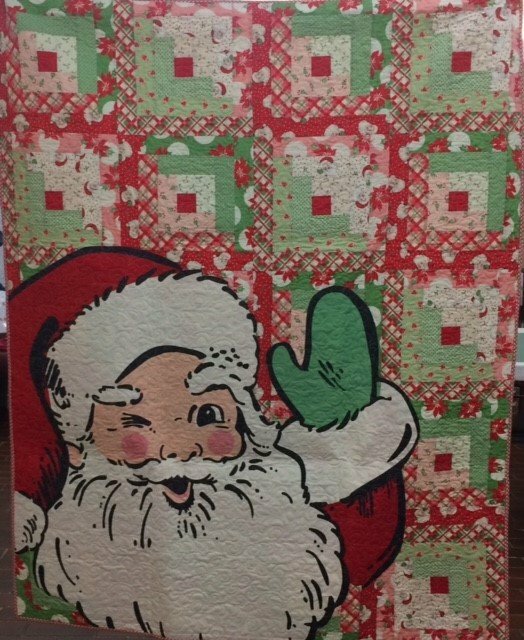 Swell Christmas by Urban Chiks from Moda Fabrics is soooo cute! The quilt measures 56" x &0". 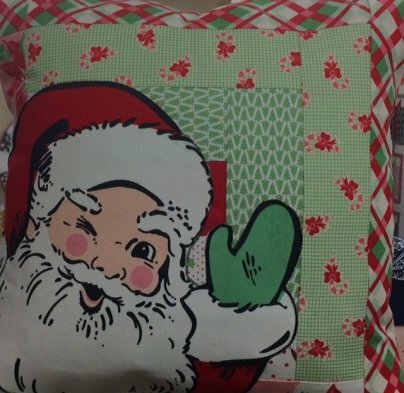 There will be 3 bonus projects included: a pillow, a table/bed runner, and a quilt label. The club will run for 3 months beginning Saturday, July 21, 10:00 am - 11:00 am. The other dater dates are August 18th & September 15th. This will give you plenty of time to finish your quilt for Christmas this year. Debbie will share useful hints on how to complete all 4 projects with ease. Door prizes, refreshments, and fun times will make this a "SWELL" club to be a part of! Club Members will also receive 10% off each monthly kit and 15% off you!